When you hear a noise coming from inside or around your home, it’s easy enough to get up out of your chair to check it out. If the sound is coming from outside the house, you may even decide to ignore it—after all, you’re safe and snug within four walls. 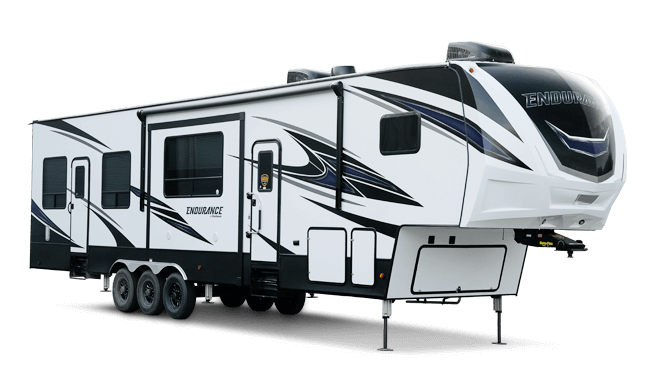 But, when you’re vacationing with a travel trailer, a rattle, beep, or thumping noise can signal anything from a small problem that should be dealt with sooner than later—to imminent danger. To help make sure your RV travels are safe and without incident, here are some noises you shouldn’t ignore, and what to do about them. Many of us, particularly RV newbies, have experienced this scenario: You pack up your campsite, beverages are in cup holders, everyone buckles in, and you pull onto the highway only to hear “something” that isn’t right as you get up to speed. If that something sounds like flapping or scraping, you’ve probably either forgotten to secure a component of your rig (like an awning) or an object (like a branch) is caught in or under the rig and it’s dragging. What to do: Pull over and stop as soon as it’s safe to do so. Walk around the rig to see what the problem is and remove or secure the offending object. If the object is too far under the rig to remove it safely by yourself or if simply tugging on it could cause damage, call the auto club, the nearest mechanic, or the police to assist you. How to prevent it: Always take a final walk around before you leave your campsite and check under the rig for objects that might get caught as you drive away. These unpleasant sounds can indicate a problem with your wheel bearings. One or more bearings may have gone bad, or they may need lubrication. What to do: See a mechanic as soon as possible. How to prevent it: Check your owner’s manual for advice on how often to have your bearings checked, and make sure your mechanic gives you the all-clear before starting a long trip. This noise indicates something is loose. 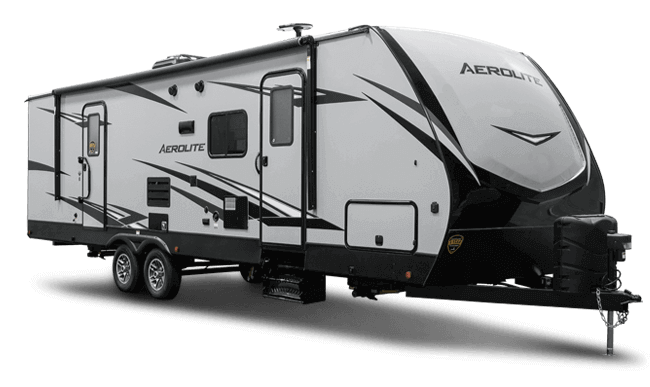 When maneuvering at the campsite for that perfect position, if you hear this coming from inside the RV, maybe the dishes in the cupboard or other belongings are knocking against each other. But, if the sound is loud enough (meaning you can even hear it from the cab of the tow vehicle), the rattling could be caused by a loose door, window, slider, or vent. 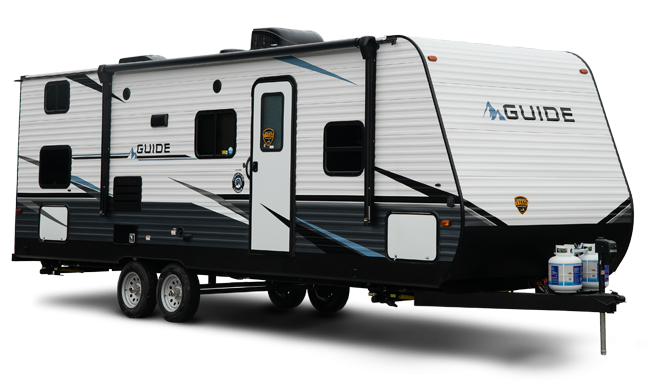 What to do: As soon as it’s safe, pull over and check around, and on top of the RV, to see if anything’s loose. If not, have one person ride in the RV at the campsite (never on the road) while the other drives to see if they can pinpoint where the rattling is coming from. Then, secure or tighten (as appropriate) the item or items that are clattering. If you can’t locate the noise and it seems to be coming from the body of the rig, see a mechanic. How to prevent it: Double check doors, awnings, etc. to make sure they’re firmly shut before leaving your campsite. Also, properly pack and stow your personal and kitchen items using towels, bungee cords, etc. to secure them. If you’re using a sway bar, it could be too tight or need some lubrication. This sound doesn’t indicate an emergency, but it can be alarming or distracting, and it can bother your campsite neighbors. What to do: Consult your owner’s manual or a mechanic on how to loosen or lubricate the sway bar. How to prevent it: Make sure the sway bar is installed correctly and is regularly maintained. A steady, repetitive beep often indicates a dying battery on a smoke or carbon monoxide detector, or sometimes another appliance. What to do: Replace the battery ASAP. If at all possible, avoid removing or turning off the alarm while waiting to replace it—you don’t want to forget about it and leave you and your family unprotected. How to prevent it: Test your smoke and carbon monoxide detectors regularly and keep fresh replacement batteries on hand. While on the road, always keep your ears attuned to your rig and surroundings, and check your mirrors frequently to make sure you’re safe and secure. If you hear something that doesn’t sound quite right, better to check it out and deal with it as soon as you can—even if it means a delay in your travel plans—than to ignore it and be sorry. Share your own tips for troubleshooting strange—and possibly dangerous—sounds with us and other RVers on the Dutchmen Facebook page, where you’ll also find the latest RV news. And follow our Instagram account for updates about our family of Dutchmen RV owners. RV Checklist to Avoid Drive-Off Disasters Where to Next?